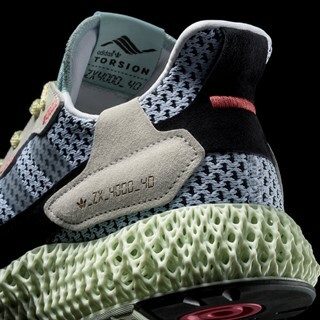 adidas Consortium Workshop presents a release combining past with future this month, reissuing the ZX 4000 model for the first time since its original release in 1989, updating its silhouette with adidas’ groundbreaking Carbon4D sole technology, creating the ZX 4000 4D silhouette. 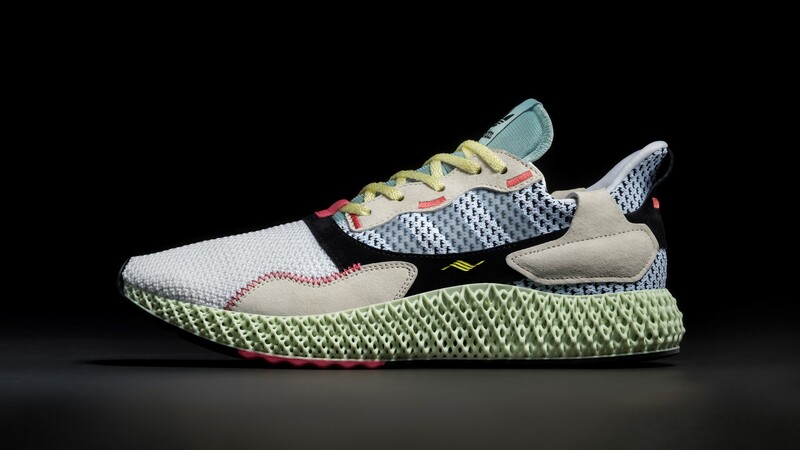 A powerful blend of modern tech with running footwear design, the ZX 4000 4D model provides a stylistic update to the design of the original ZX 4000 shoe, featuring a primeknit upper with suede structural overlays, retaining the OG’s distinctive lines. Modernizing touches are provided through embroidered details and branding accents, while the shoe’s 3-stripe mark are rendered in a welded translucent form. 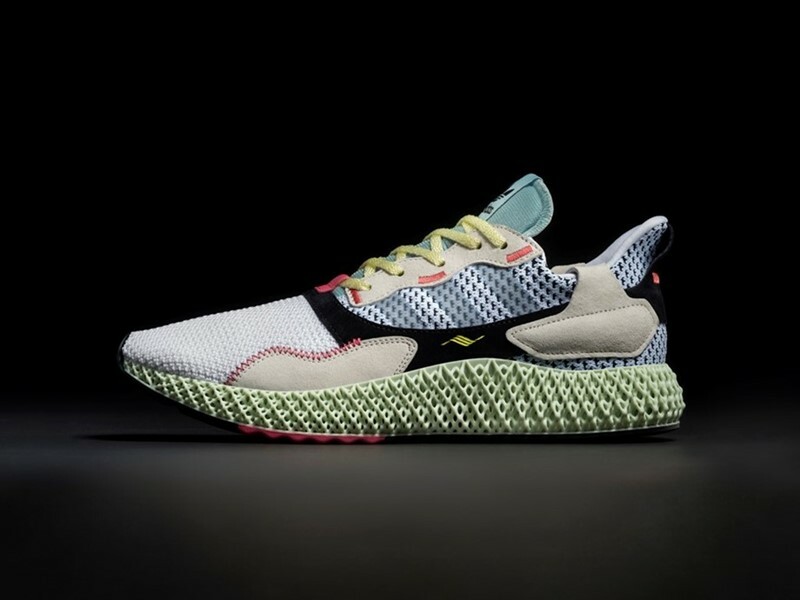 This is then placed atop a midsole made from Carbon4D, adidas’ groundbreaking technology that offers greater cushioning and support than ever before, finished with a durable Continental rubber outsole. 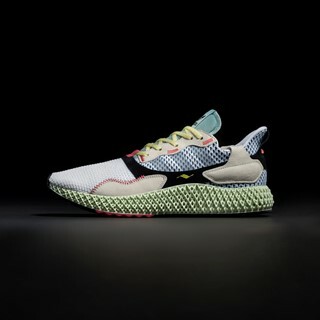 Presented in a striking white, grey & linen green colorway that complements the distinctive green hue of Carbon4D, the result is a technical update to a classic silhouette which recontextualizes a chapter of the adidas archive which continues to endure, 30 years on. 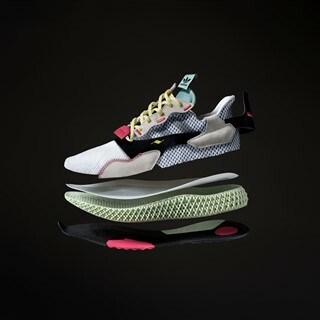 The ZX 4000 4D will be available February 9th globally through adidas.com and select adidas Originals flagship stores for €/$350. This media cart seems empty. Start filling it by clicking "add to media cart" button and share your cart with as many friends or colleagues as you like for them to directly download your content.